Welcome to the MPBA Race Hub. 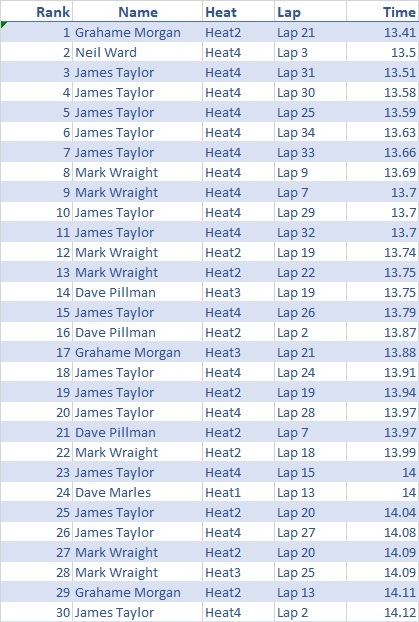 On this page you will find links to the various Club and National event entry forms, along with race reports, detailed heat results and event photos. If a date is preceded by a green dot then booking in is open. Please pay attention to the entry deadline dates as the entry form will automatically expire after this date. 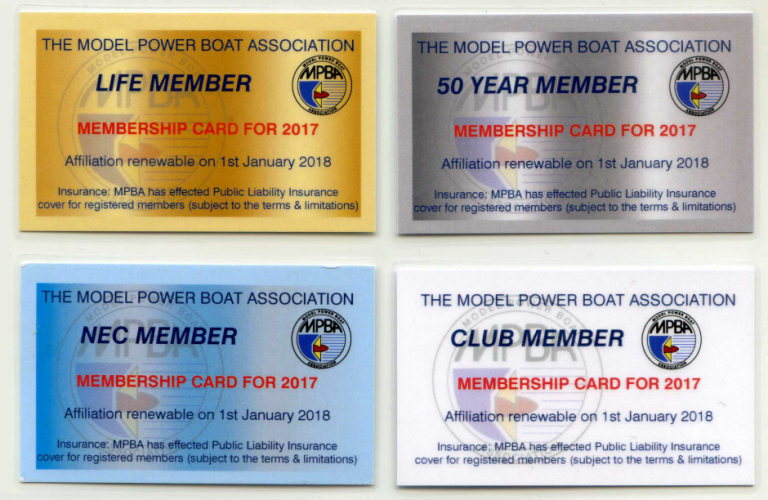 Please note that you may be required to produce your MPBA Membership Card at any of these events. Please also ensure your boats are adequately silenced. Craft exceeding the permitted noise level will not be allowed to compete and the entry fee may be forfeit. Both Multi and Circuit racing adhere to iMBRA Rules, so please familiarise yourself with these.